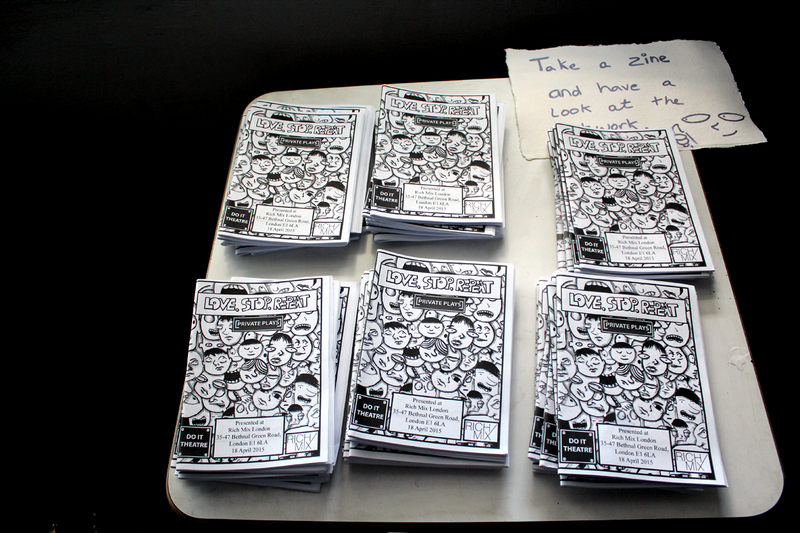 You can buy our zines over on our Zine Shop. Due to lots of people asking where about they can buy our zines, we are opening up a Zine Shop. This will be launched on July 28 2017 and you will be able to buy copies of Ten Little Memories, Creature, Love.Stop.Repeat and zines from our new Mini-Zine Series. 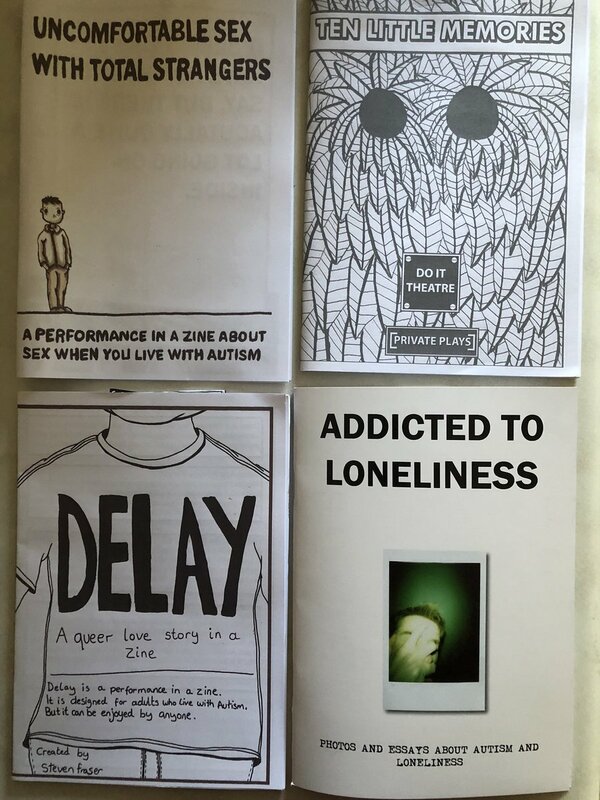 Link to our Zine Shop. We presented Ten Little Memories at the Hidden Door Festival in Edinburgh on June 2 and 3 2016. Here is a slideshow of photographs from the event. On May 7 2016 we brought Ten Little Memories to the Ignite Dundee Festival. The show went well and here is a video of the event. Back in February we took part in the Basic Space Festival and presented the debut performance of Ten Little Memories. Below is a video of how it went.